As the Christmas season approaches its easy to bury our head in the sand and refuse to think about life after the 25th December. We're looking at exercise tips to help you to start off the new year with this week, and if you're one of the motivated few, with a plan to get fit in 2018, we at hamers360fitness can help. If you’re thinking of making an exercise related new years’ resolution that you ACTUALLY want to stick to. The time to plan is now! That way, when the time comes, you’ll be equipped and ready. If one thing is crucial in starting your exercise journey it’s preparing! Do your research, formulate an action plan, choose a start date. Researching around what kind of exercises you might enjoy. There are some fun types of exercise out there, other than the obvious choices of jogging, cycling and swimming. Check out our previous blog in HIIT training to see if it’s something you’d enjoy. 2. 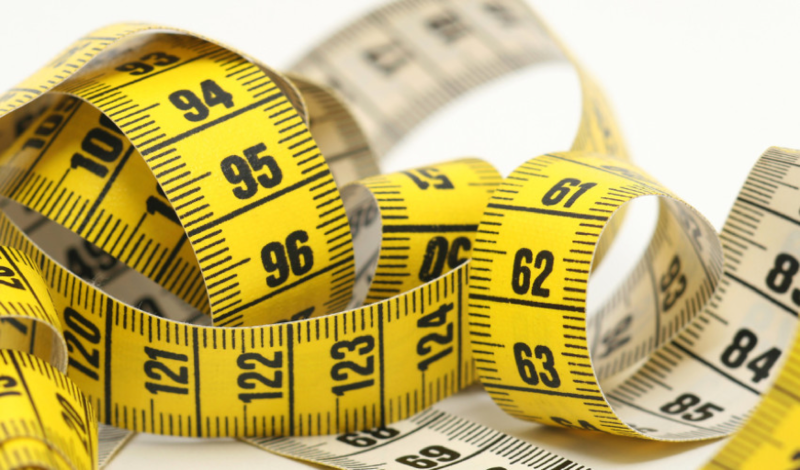 What gets measured gets done! We often hear this phrase when it comes to work, but not exercise. However, it’s a known fact that what gets measured gets done. This is because there is a physical log of what we do, which we want to look back on with great pride. There are great apps around which log your work outs, such as MyFitnessPal and Map My Fitness. Want even better news? Both are free! Wanting to work out and actually working out are two completely different ball games. After all, it can be difficult to start if you don’t know what you’re doing. Of course there is lots of great advice available online, but the best way to get to know what to do in order to achieve your goals, is get up close and personal with a trainer. 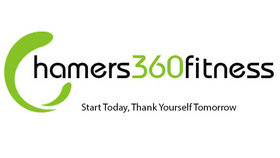 Here at Hamers360fitness we work with our clients to tailor plans which fit with their lifestyle and allow them to meet their specific body goals. You will feel pressured to go if you arrange with a friend. Good and healthy pressure. Motivates you and makes it so much harder to duck out of your work out. We often don’t realise (or care) that we’re letting ourselves down by skipping our work out, but we will care if we’re letting down our reliable friend! Its easy to fall off the exercise bandwagon when pesky things occur like joint pain and muscle injuries. If you don’t look after your body in the run up, during and after exercise, we really can do some damage. The most important thing to remember is STRETCH, both before and after your work out, to minimising muscle and join soreness. If you do get an injury compression gear and proper strapping of the area is crucial if you want to continue exercising. And lastly, put on your eye-mask and get enough sleep! By making your exercise plan 2018. Don’t worry! 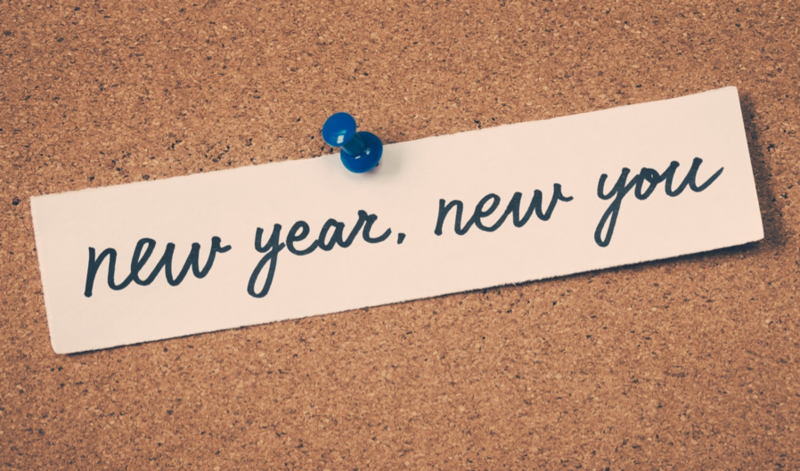 Stats say that almost 80% of those who take up exercise as a new years’ resolution will drop off by 1st February, so if you can hang on until then, you’ve made it! Don’t forget to get in touch about our personal training as a great way to get into shape in the new year. We can work with you to make plans which fit around even the busiest of lifestyles!